LETTER | The statement issued by Minister in the Prime Minister’s Department P Waytha Moorthy about studying a proposal to create a new law to protect parents who are being neglected by their children shows how inconsiderate and short-sighted our cabinet ministers are in solving issues. 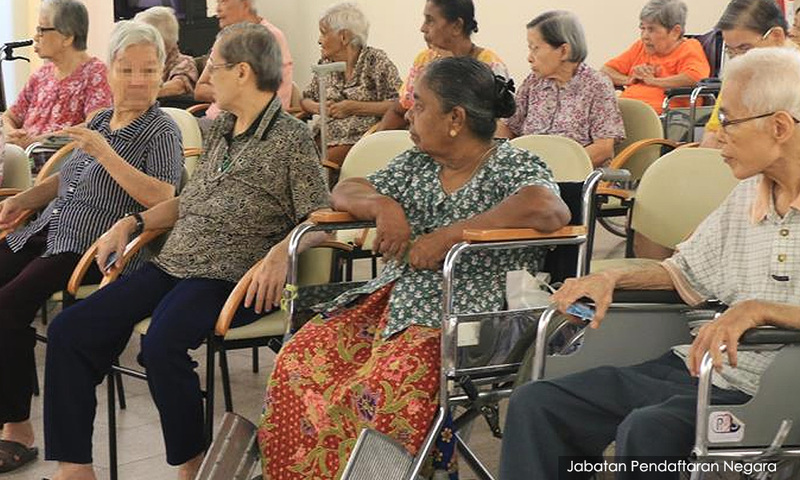 Malaysia’s senior citizens are victims of systematic discrimination regardless the ethnicity. Every year, hundreds of thousands of youths unwillingly leave their hometown for cities like Penang, Selangor, Johor, Kota Kinabalu and Kuching to escape unemployment and poverty. Life in cities are no better as they continue to face battles in repayment of students loans, unemployment, inflation, high property prices and low wages, which the government does not even bother solve. According to Bank Negara, a young family in the city needs RM6,500 to enjoy a decent life. However, many young families are still struggling to pay for childcare and servicing housing loans while juggling multiple jobs. Overworked young people can barely spend quality time with their spouse and kids, leading to poor family environment. Unaffordable property prices force many families to live in smaller homes in high density condominiums. Bring their old folk to the city depresses the senior citizens as they are forced to leave their friends and lifestyle behind. 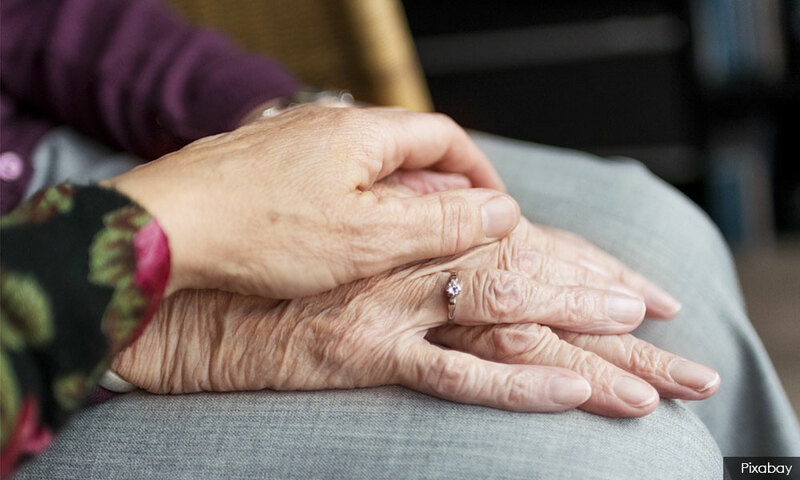 These elderly people, who could easily find their way in small towns, are virtually lost in cities and need full-time assistance, which their overworked children cannot provide. Millions of elderly parents from small towns refuse to stay with their children in the city children, as they equate life in city to jail sentences. The cost of hiring maids or helpers have become impractical for most young families due to low wages and high living cost. The government continuously amplifies the rhetoric that the country’s economy will be a goner, in refusing to raise the minimum wage. Technically, the working class are already subsidising the economy, thus the government should subsidise them in their old age. Provide old age pension to end the issue of senior citizens being homeless or having to resort to begging on the streets. Reform the Employees Provident Fund mechanism to provide annuity on a monthly basis, rather than a lump sum “peanut” payment which is insufficient to prevent old age poverty. The government’s job is to look after the nation and people by solving socio-economy issues; not jail or slapping fines people onto already struggling young people. Ministers should really be more conscious about what they speak out in public to avoid making a fool out of themselves like the former BN ministers. The writer is Parti Sosialis Malaysia Youth vice-chief.